But we know this couldn’t be true!! 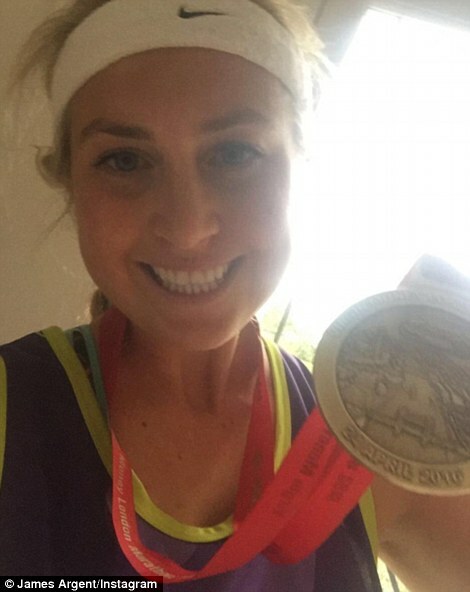 According to a few sources, Natasha Argent, the sister of TOWIE star James ‘Arg’ Argent, allegedly cheated during the London Marathon over the weekend.Virgin Money London Marathon has a system which effectively posts times for the races on their official website. Unfortunately for Natasha, these stats are open to the public, meaning that people who could be bothered and had northing better to do could go and check if Natasha’s ran the race she claimed she did. 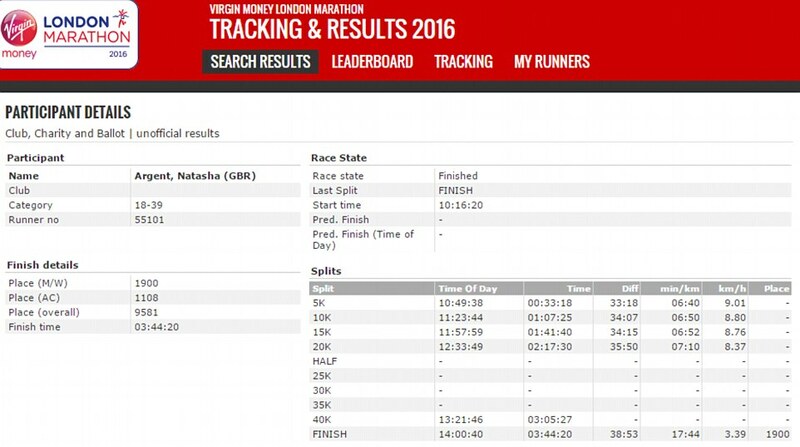 According to the stats posted on the site, Natasha began the race at 10.16am and reached the 20k mark at 12.33pm. But that was when the blonde dropped off the radar before later reappearing at the 40k mark at 1.21pm – just under an hour later. We at Reality Daily, just think it was a case of superwoman tactics. People do have magic powers to appear and disappear so hold your horses before you put your two cents and let’s hear it from the horses mouth first! Before, that we cannot go around town speculating whodunit???? Now can we??? Previous article Kourtney Karadashian and Justin Bieber still head over heels for eachother! !